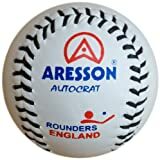 The Aresson Autocrat rounders ball, ideal for competitive match play, is made from high quality leather. 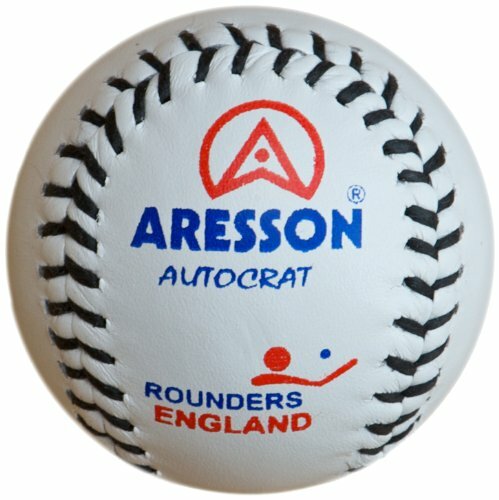 This Autocrat rounders ball is the perfect choice of ball for match play at the highest level. 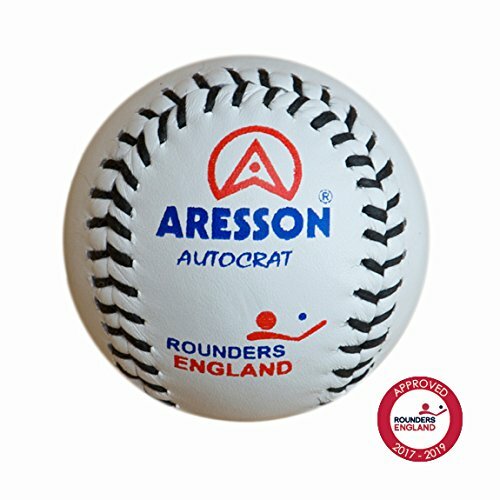 Rounders England approved, the Aresson Autocrat rounders ball is available at a superb price, offering high performance, touch and feel.